Anyway, according to Omar’s web site, this album – of which there are seven songs currently listed – was recorded a number of years ago. 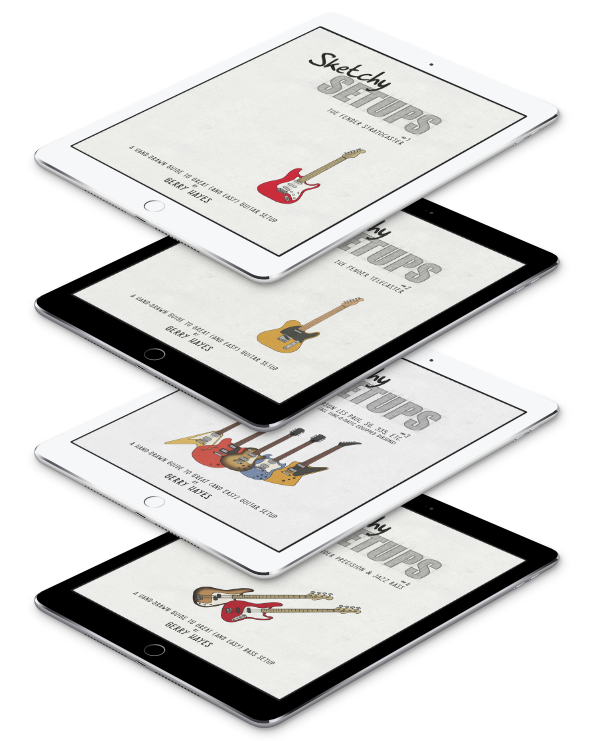 In a very nice move, each song can be downloaded in a number of formats and bit-rates (again, record companies take note – lots of people want a choice in these things). So then, let’s face it. You’d be mad not to go get it. If you do, try to donate something. You know it makes sense. 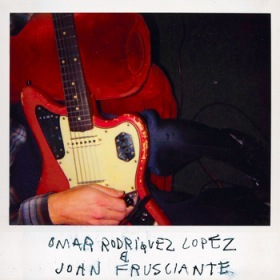 Download Omar Rodríguez-López and John Frusciante.